I read this article and found it very interesting, thought it might be something for you. 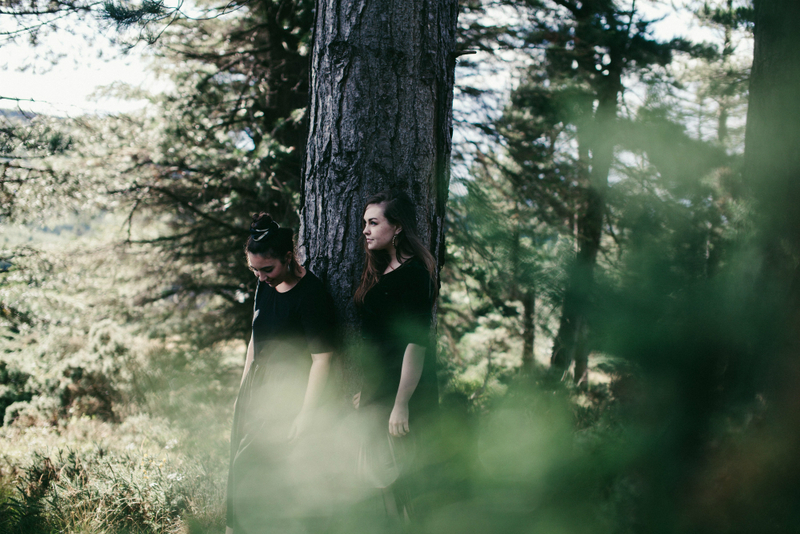 The article is called Audio Review: Saint Sister – The Shape of Silence and is located at https://www.totallydublin.ie/music/music-reviews/audio-review-saint-sister-the-shape-of-silence/. On their debut LP, Saint Sister deliver twelve uniquely crafted songs, each explicit in their individual sonic temperaments. The breadth of the arrangements venture assuredly between R’n’B, pop and folk. A diversified mix, configured carefully to create wonderfully expansive soundscapes heard on Tin Man and Causing Trouble. Coupled with the intricate instrumentation of harp and drum machines, are the sumptuous harmonies of Morgan MacIntyre and Gemma Doherty. An album with immediate accessibility, it’s one that presents a promising and exciting introduction to the duo.